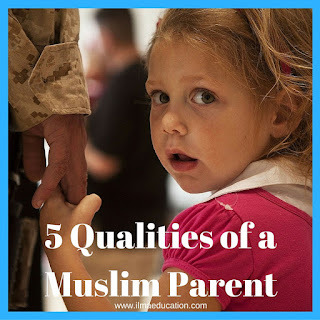 What characteristics should a Muslim parent have? There are many but to make it easy to remember, I have chosen what I believe to be the five most important ones. Being kind and merciful means that you treat your child well. It draws your child to you because he wants to be around the beauty that comes with kindness. If you are not kind to your child then he will distance himself from you just as a cat runs away from an owner who mistreats it. Prophet Muhammad, peace and blessings be upon him, was the most kind yet Allah mentioned in the Qur'an that had he been unkind the people would turn away from him. “O Messenger of Allah! It is a great Mercy of God that you are gentle and kind towards them; for, had you been harsh and hard-hearted, they would all have broken away from you” (Quran 3:159). Both the young and old love Prophet Muhammad, peace and blessings be upon him. They are drawn to him because he is kind, among other things. Narrated Malik bin Huwairth: We came to the Prophet and stayed with him for twenty days and nights. We were all young and of about the same age. The Prophet was very kind and merciful. When he realized our longing for our families, he asked about our homes and the people there and we told him. Then he asked us to go back to our families and stay with them and teach them (the religion) and to order them to do good things. He also mentioned some other things which I have (remembered or) forgotten. The Prophet then added, "Pray as you have seen me praying and when it is the time for the prayer one of you should pronounce the Adhan and the oldest of you should lead the prayer. Your child is most deserving of your kindness. He came from a part of you and needs to be nurtured. Nurturing can only be done with kindness. No good can grow from cruelty and harshness except unkindness itself. 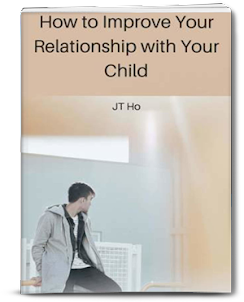 Anyone who has a child will know that it takes patience to interact with him.You need to be patient to teach, to respond, to talk, to play, to guide him and so on.You need to slow down to focus and think about how you're going to react to your child in a way that he will learn and benefit from each interaction. Prophet Muhammad, peace and blessings be upon him, was very patient with children even while he was busy as the following two ahadeeth illustrate. The first was during prayer when he lead the whole Muslim community and the second was while he was busy with guests. Imagine if the children had been treated impatiently and scolded, as some parents are likely to do nowadays, how they would have experienced a different type of upbringing! Being patient means that you don't berate nor blame your child. We are commanded in Qur’an to be patient to parents and not to say ‘uff’ to them("And your Lord has decreed that you not worship except Him, and to parents, good treatment. Whether one or both of them reach old age [while] with you, say not to them [so much as], "uff," and do not repel them but speak to them a noble word." Qur'an: Isra 17:23) but Prophet Muhammad, peace and blessings be upon him, didn’t evensay ‘uff’ to children. This is patience. To be affectionate means that you show your child how much you love him. Some ways to show your affection is to embrace, kiss, touch, hold, pat, stroke and so on. Use your whole body language, gestures and facial expressions to do so. Being affectionate is a part of being kind and merciful to your child. It lets him know that you love him. If you don't show your affection then your child will not know that you love him. Don't leave him in doubt and wondering about your affections. It will affect his confidence and self worth. Make it easier for your child to be good and do good by being lenient on him. As long as you've established the boundaries that he cannot overstep then be easy on him. When there are options always pick the easier one. Don't complicate things. When you make it easy for your child to do good then he is more likely to be good. If your child makes a mistake or forgets then there is no need to scold him. These are things that can be forgiven because there is no malicious intent attached. If Allah can forgive these for the ummah then you should be able to forgive them in your child. Being strict on your child would lead to rebelliousness and resentment. Too much of it and your child will keep away from you. As the saying goes, you can attract with honey and not with vinegar. Leniency is the honey. When Prophet Muhammad, peace and blessings be upon him, corrected a child he didn't yelled at him or berated. Instead, he corrected the child by giving instructions in a kind and straightforward manner. There was no preaching. It was short, simple and to the point. 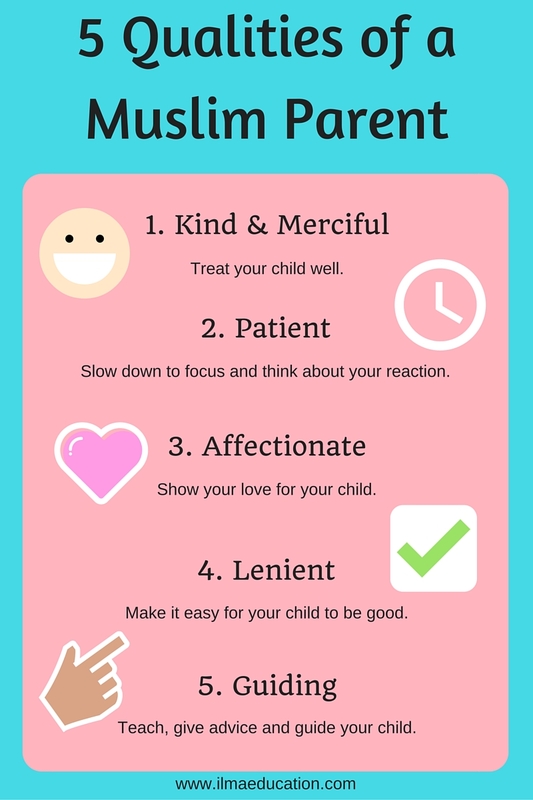 Do you have these qualities of a Muslim parent? Do you need help to develop some of them? If on some days you find it hard to have patience with your child or to show him your affections then join me in the '5 Qualities of A Muslim Parent' online course. 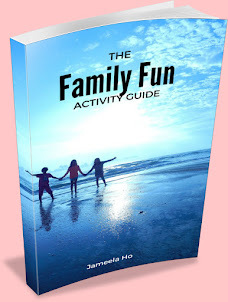 Maybe you need ideas on how to guide your child or maybe you have all these qualities and want to refresh them. Come join my community of Muslim parents as we seek to improve our parenting and give each other support. 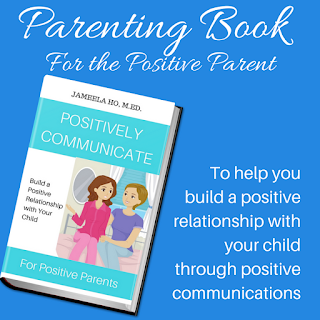 There are 13 lessons of putting into action the practice of being kind, patient, affectionate, lenient and guiding to your child. With each lesson there is a simple task to do. You can then go to my private parenting Facebook group ‘Better Muslim Parenting’ and discuss what you did, how it went and what you've learnt or anything about that day's task. If you do the work each day then you will come out with a better way to parenting your child. What would changing the way you parent your child do to your relationship with him or her? 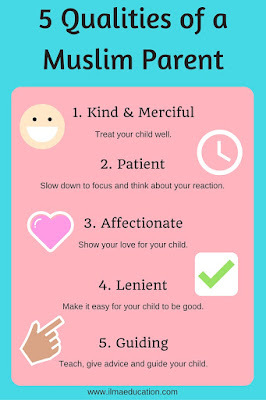 To find out more about Islamic Parenting, please read my article on 'Principles of Islamic Parenting'. 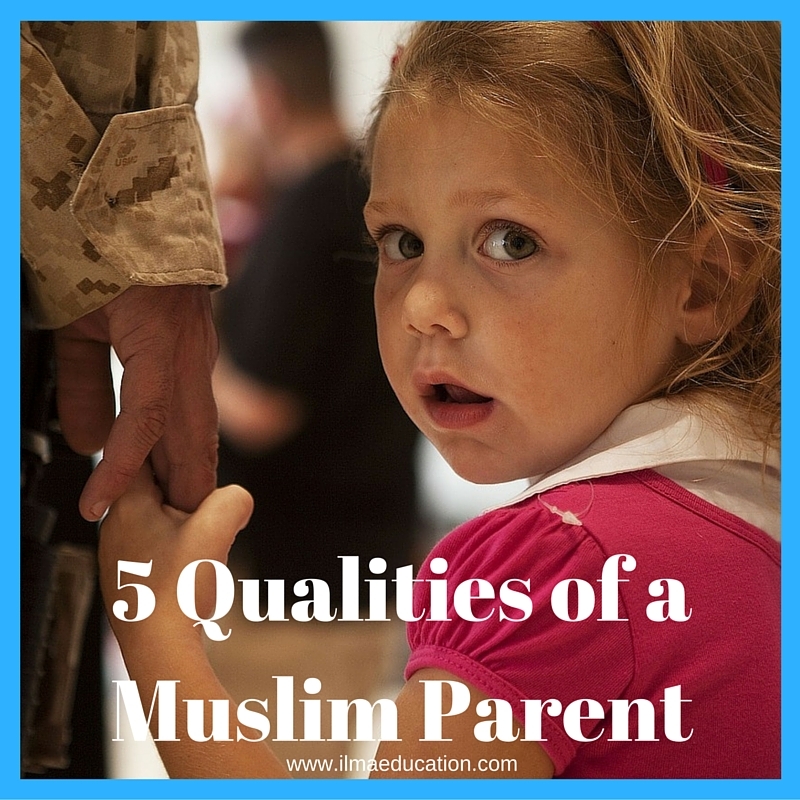 This is the foundation on which the 5 Qualities of a Muslim Parent is based. 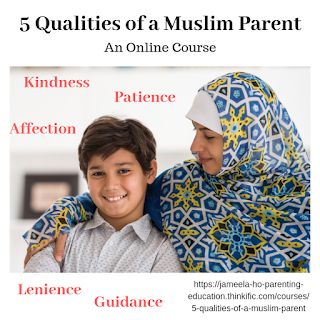 If you're interested in joining the 5 Qualities of A Muslim Parent program then click here to find out more about it.